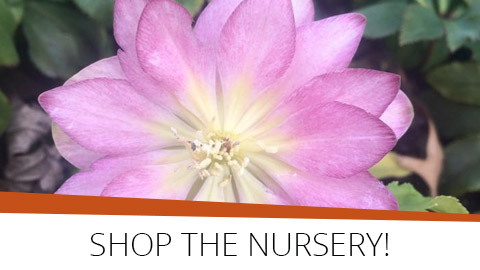 Blue River Nursery grows some of the newest cultivars available in the horticultural industry. We also specialize in rare conifers, great for discriminating collectors, Bonsai enthusiasts, and anyone with imagination and creative tastes. Try something new and different!